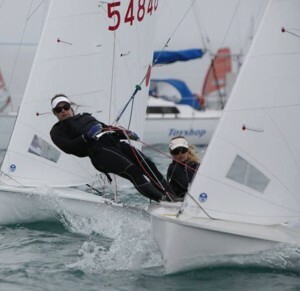 Chelsea Rees, who has been a long-time KYC sailor, has been selected to represent New Zealand at the ISAF youth worlds. This regatta is the pinnacle of youth sailing and is considered to be the sailing youth equivalent to the Olympic games. Making it into the New Zealand team has been a long-time goal for eighteen year-old Chelsea. Competing in the 420 double-handed class of boat, Chelsea and her sailing partner, Kerensa Jennings, have earned the the right to be the female 420 representatives, for the “Yachting New Zealand” sponsored team. 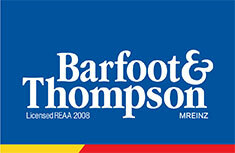 This prestigious regatta will be sailed at Langkawi, Malaysia between December 27th, 2015 and January 3rd, 2016. This recognition comes to the girls after their successful campaign over the past sailing season. In July of this year, they travelled to Japan to compete in the 420 Worlds. On their return, Chelsea and Karensa placed first in the girls 420s, at the Winter Champs Regatta. Their place in the ISAF team was confirmed by winning the 420 class, at the recently held Yachting New Zealand Youth World Trials. 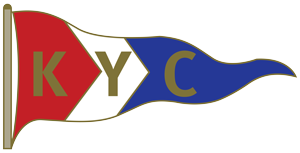 KYC has been proud of Chelsea’s sailing achievements over the years. But as Chelsea has now teamed up as crew with Kerensa Jennings of Murrays Bay Sailing Club, she now sails under the Murrays Bay flag. We will still be keenly following her progress at the ISAF Youth Worlds Sailing Championship Regatta. Chelsea has been a loyal and friendly member of the KYC family. We share in the pride of her sailing accomplishments and wish to acknowledge Chelsea as an excellent role model for KYC’s current young female sailors. We admire Chelsea as a fine and successful graduate of KYC’s youth sailing programme. We wish her and Kerensa the best of luck in the upcoming regatta and in their careers ahead.